I always double or triple this recipe. 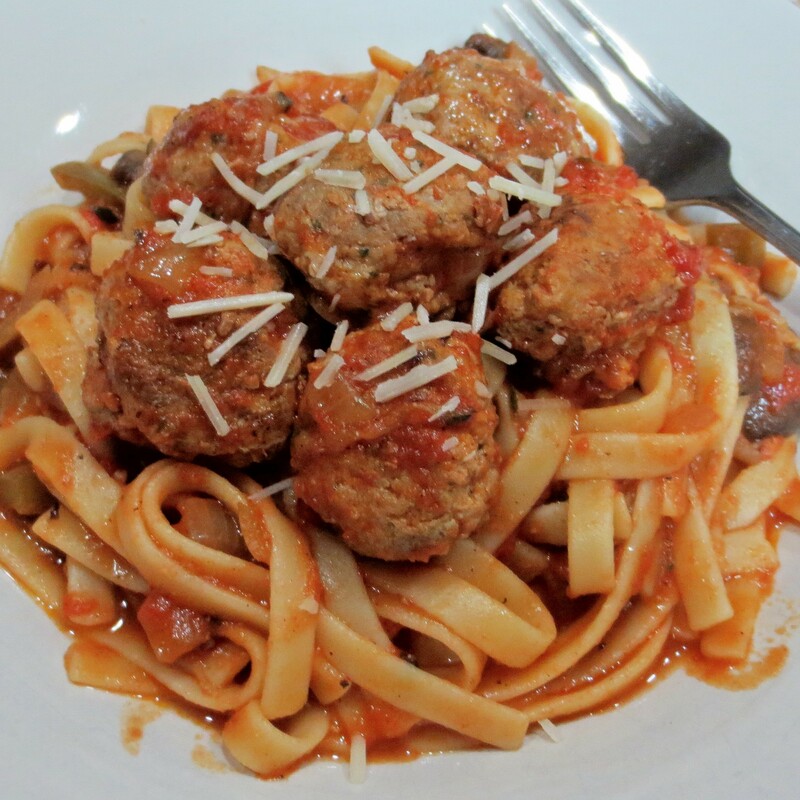 The meatballs freeze well and are a great starting point for quick meals. I freeze them on a cookie sheet until firm before packaging for the freezer. You can take out just what you need then bake the frozen meatballs at 375° just until they form a crust, about 15 minutes, before dropping into a sauce to finish cooking. 1. Thoroughly combine all ingredients and form into one inch balls. 2. Simmer in your sauce of choice, freeze, or bake 15 minutes at 375°.